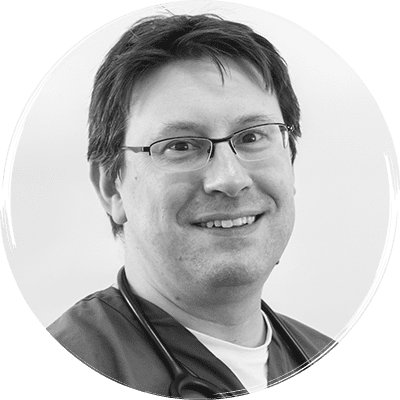 Mark Goodfellow graduated from Cambridge in 2000 and spent 18 months in small animal practice before four years further clinical training at the Animal Health Trust and University of Bristol Veterinary School. Mark then stayed on at Bristol as a clinician with responsibilities in both medicine and oncology. Prior to joining Davies Veterinary Specialists, Mark was awarded a DPhil (PhD) in molecular oncology from the University of Oxford for his work investigating the use of Receptor Tyrosine Kinase inhibitors in melanoma. Mark is a European Specialist in Veterinary Internal Medicine and the author of many scientific papers and book chapters.